There is an additional cost for the creche, please speak with reception for prices. 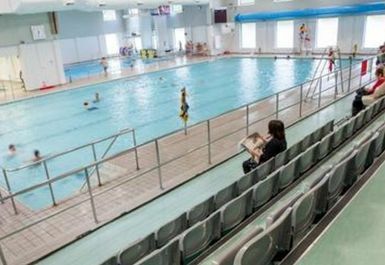 Hereford Leisure Pool has recently invested £3million into refurbishing their facilities and now provide the latest top range equipment to use. 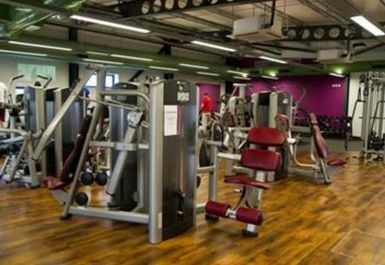 The new facilities include an improved 80 exercise station gym. 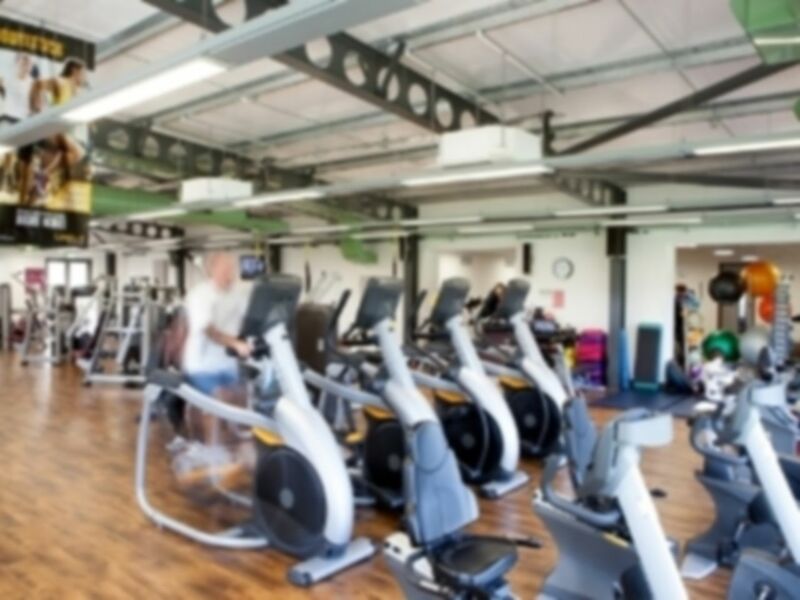 The gym offers the latest cardiovascular and resistance machines, free weights, benches and much more equipment to work all parts of your body. In addition, the gym now include Kinesis Stations, a patented innovation, where the technology has been designed around human movement by focusing on strength, balance and flexibility. The fully qualified and friendly staff are always willing to lend a helping hand with your health and fitness programme. 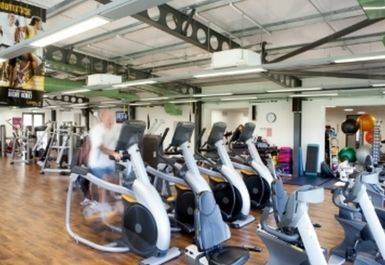 Staff were friendly and the gym has plenty of cardio equipment but not a great range of weights and resistance machines. Good gym equipment once I could access the gym. Very unfriendly staff behind reception. Didn't use the swimming pool but that would have been good for the day pass. Gym was pretty busy but there is lots of equipment and machines so no issues getting what I needed. Staff friendly and no issue getting access using my Pay As You Go pass. Nice gym. Wasn't too busy when I was there so able to use all the equipment easily. Friendly and helpful staff. This is a gym not far from where I was staying. Good equipment. I was able to have a full workout. 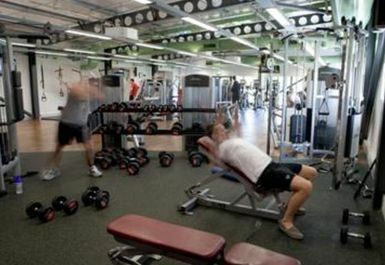 Relatively small gym with very limited free weights with the majority of the gym taken up with CV and weights machines. 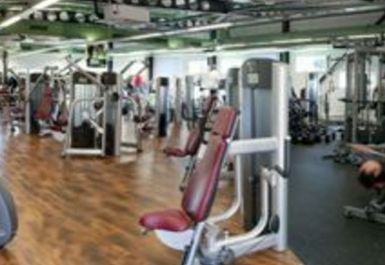 Good setting with glass overlooking playing fields but would be unbearably busy at peak times if you were looking to use free weights. No barbells or bench racks. Busy as went at peak time. Good range of dumbells but no barbells or much space to do free weights. Excellent array of CV machines however. The place was generally tired, grubby, dirty and busy. The changing rooms were just awful and most of the kit was filthy. It was also extremely busy at peak time. Overall very disappointing. If I'm in the area again I think I'll just go for a run!